Probably the most recommended whisky in advance of the tasting and it is from my birth year which is always lovely to try. 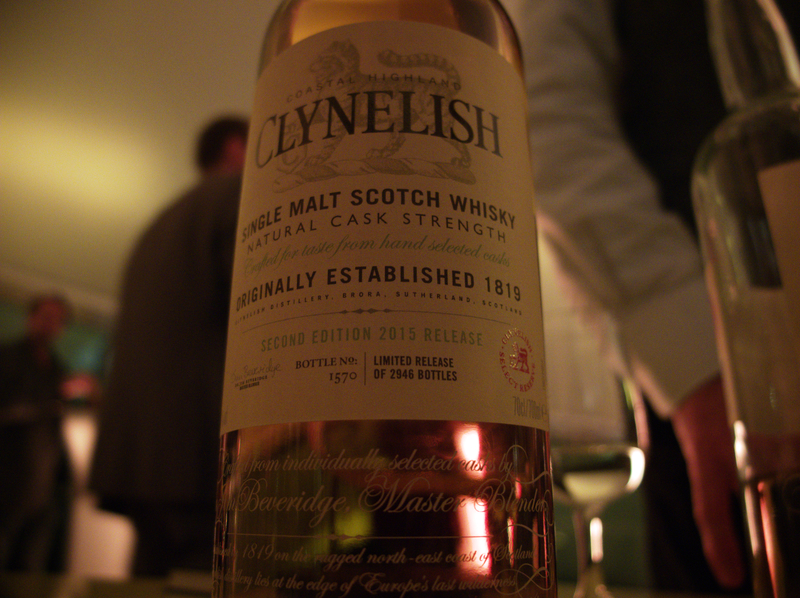 It is a cracking dram, well worth the hype. Beautiful. From refill American Oak. One of the highlights of last years releases and in again this year with the waxiness dialled up through cask selection. I cannot emphasise how much I enjoyed it. Yes its NAS (although it does contain some Clynelish from the 80’s and the youngest spirit is 15 years old), yes its £550, but it is marvellous. 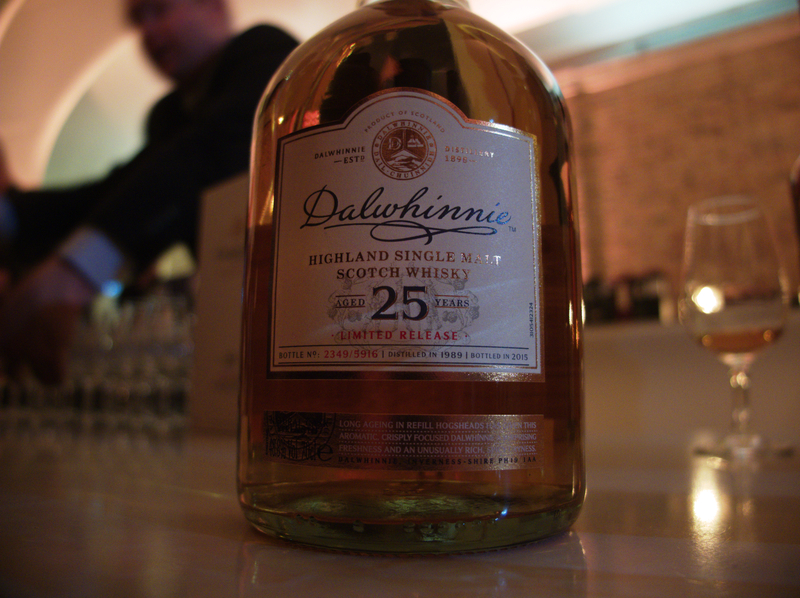 The highlight of the evening; try it, buy it and open it. Fantastic! 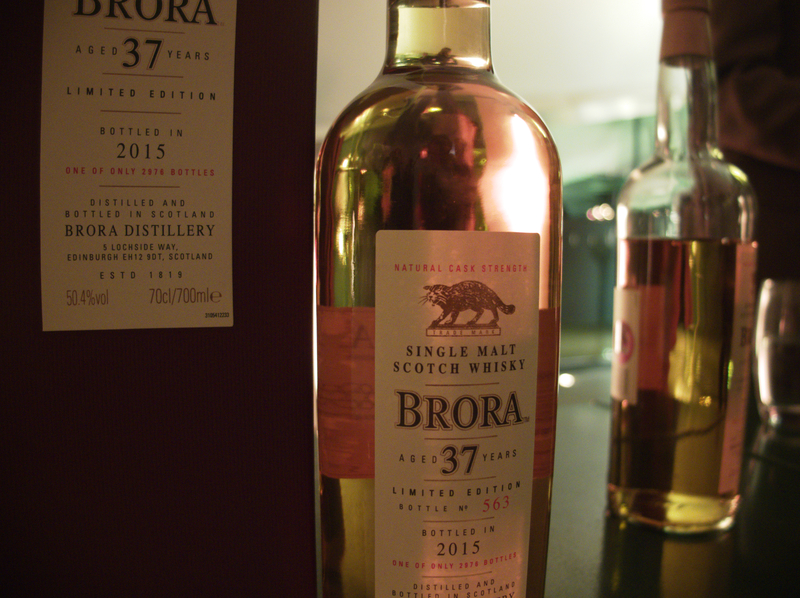 Brora. What else needs to be said. I have very few notes as it just blew me away. It is Brora, but its dialled down and it is beautiful. One to just enjoy; I’d love to take it up to the highlands and stand outside on a windswept and rainy evening and just absorb it. 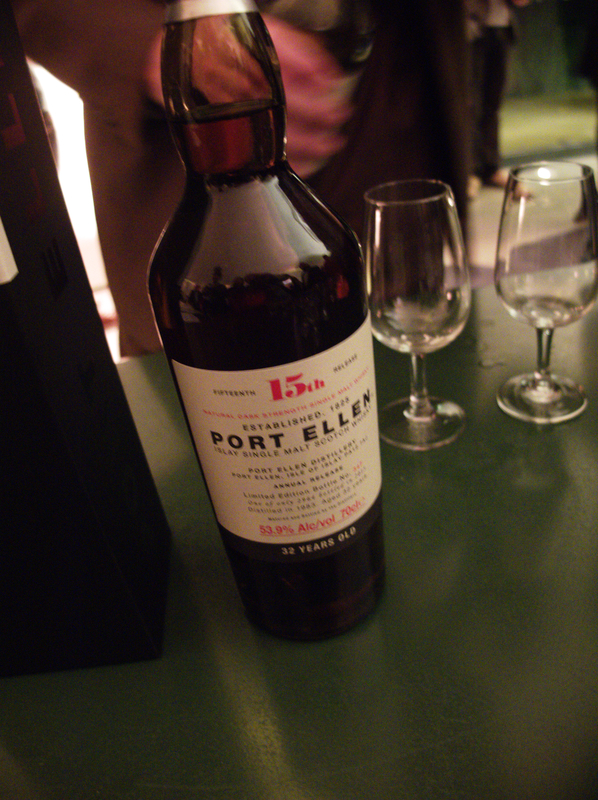 If the Brora is turned down, then this Port Ellen is turned up all the way to 11. This is up there with some of the best that I have tried. Like being smacked in the face with a fresh salty Islay caught fish that has been smoked to perfection. Breathtaking. 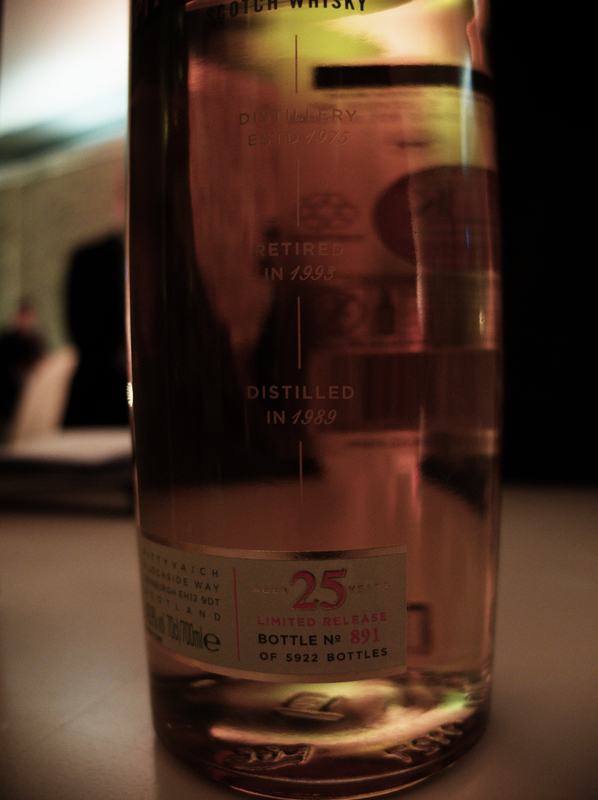 It is from the last year of production at the distillery and matured in refill European Oak butts. 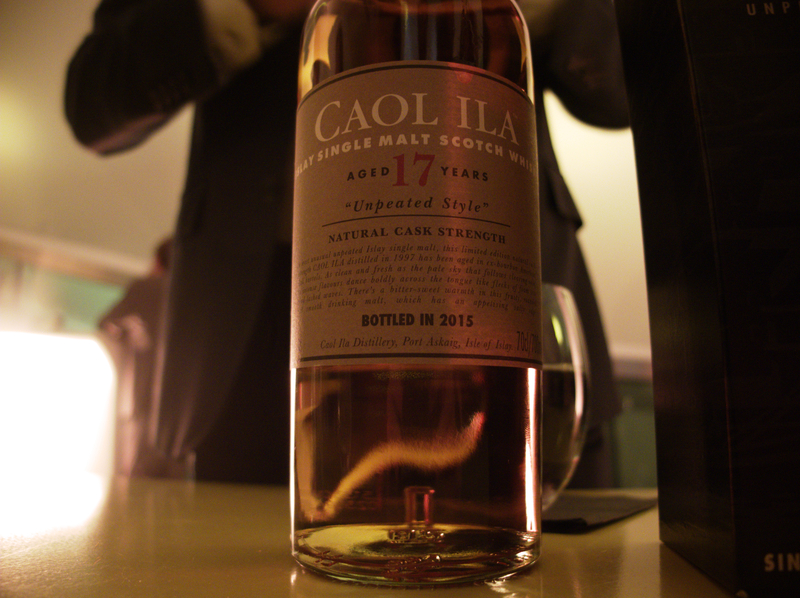 I have a real soft spot for Caol Ila and this whisky didn’t disappoint. 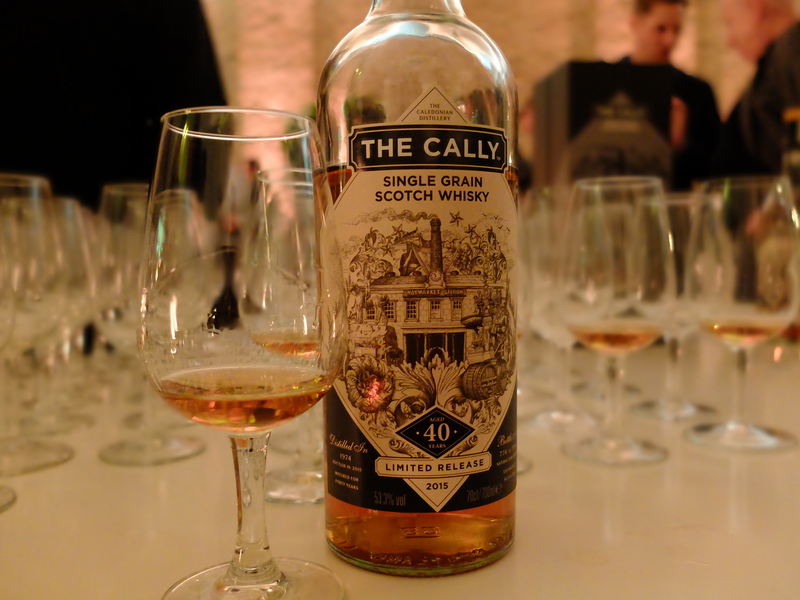 The oldest release in the series to date, the first from American Oak ex-bourbon casks, and just brilliant. Affordable too – buy it. Words sometimes fail me. 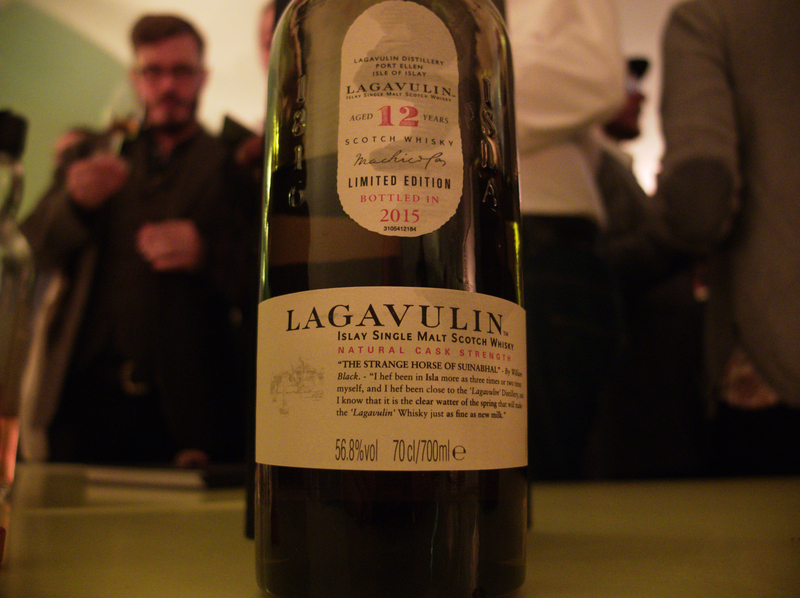 An excellent Lagavulin, it stood up well to everything that went before it. Cracking. 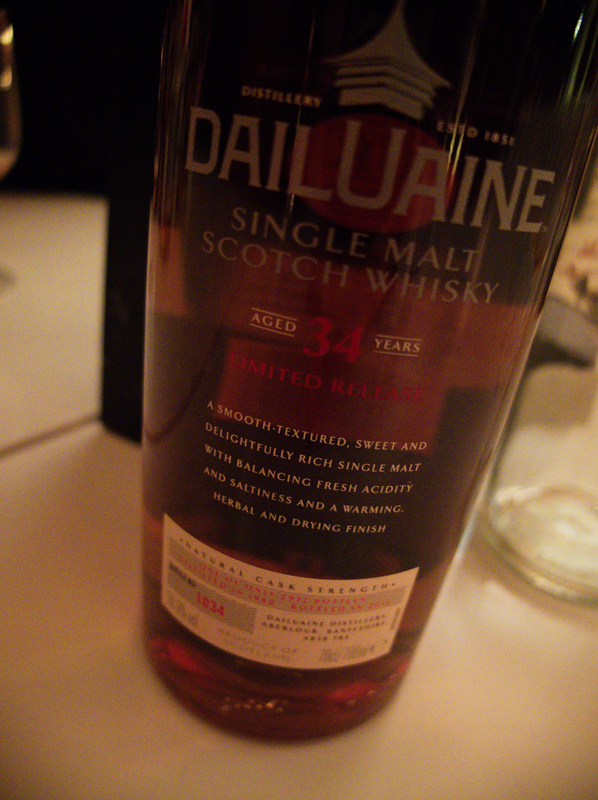 Palate: taking me straight back to Lagavulin pier, salt, spice, brooding smoke, could you ask for anything else? Many many thanks to Diageo and StoryPR for the invite and for what was an exceptional evening in London. The whiskies will live long in the memory and I look forward to seeing how you can possibly top this next year.